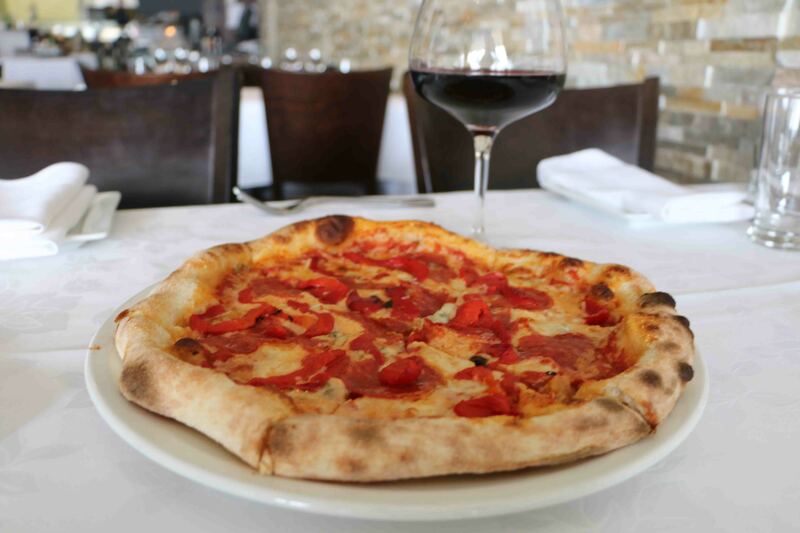 Mastro Roberto Trattoria is one of the premier Italian restaurants in Vaughan. 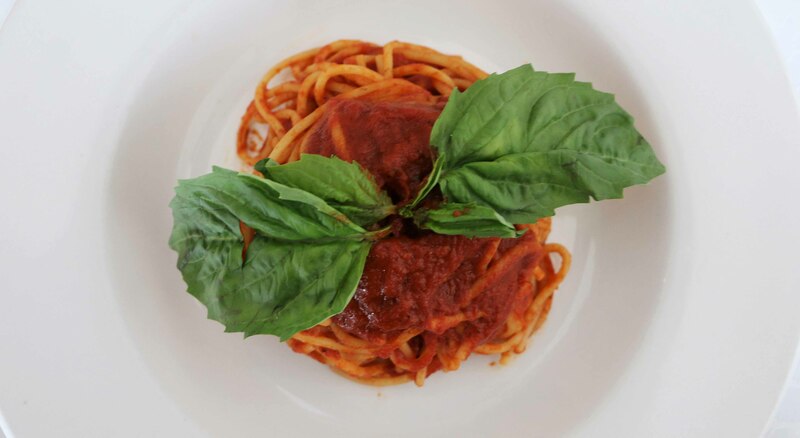 We offer an authentic Italian experience from the moment you step into our 7887 Weston Rd. location. 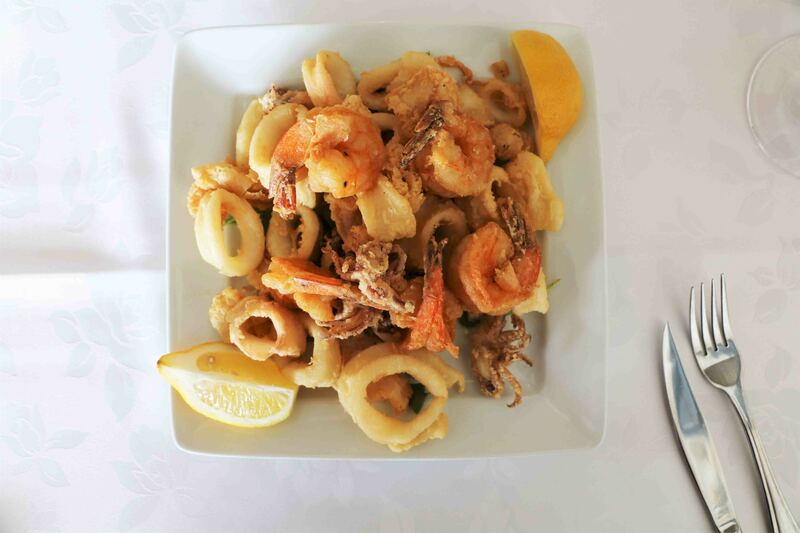 We pride ourselves on giving our guests a place to create memories that last a lifetime, whether you’re dining for an evening, booking a private function, or even taking the Mastro Roberto experience home to you and your loved ones. 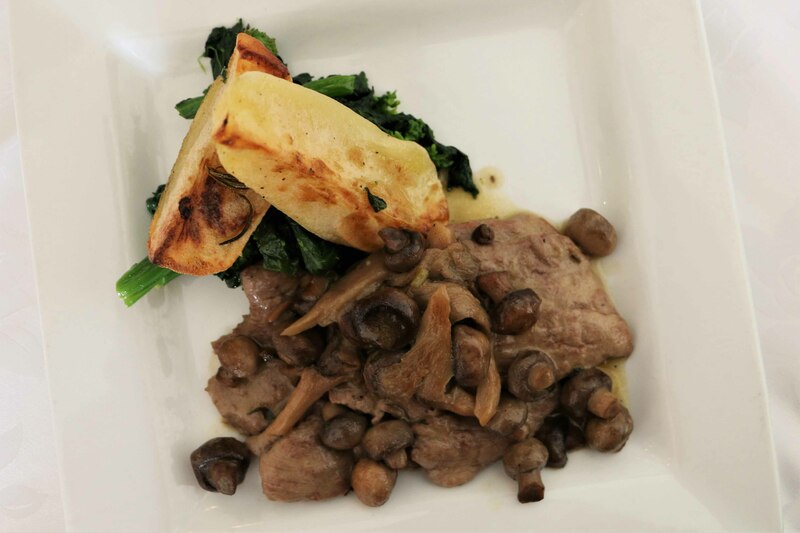 Our menu boasts authentic Italian dishes, some of which date back to the ancestors of our proud owners. 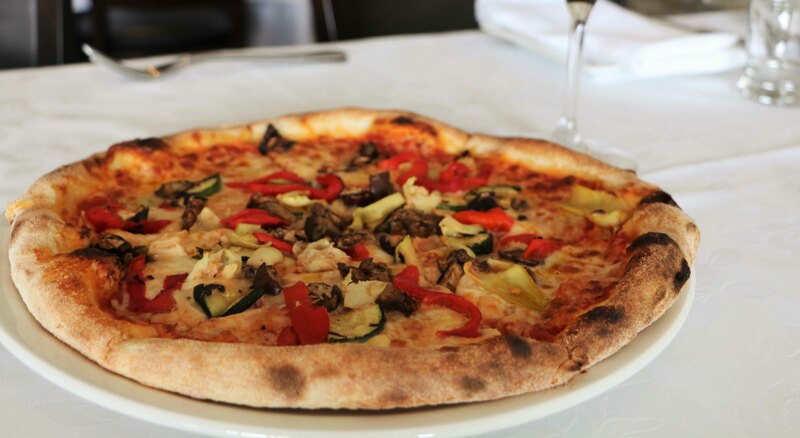 For the most authentic Italian dining experience, from our impeccable customer service to the meals brought to your table, Mastro Roberto Trattoria is the only choice in the city of Vaughan. Each of the following pizza selections can also be made as a calzone. Looking to book a private room for your next function? Our location has hosted hundreds of private parties and we offer rooms or even our entire restaurant if needed. 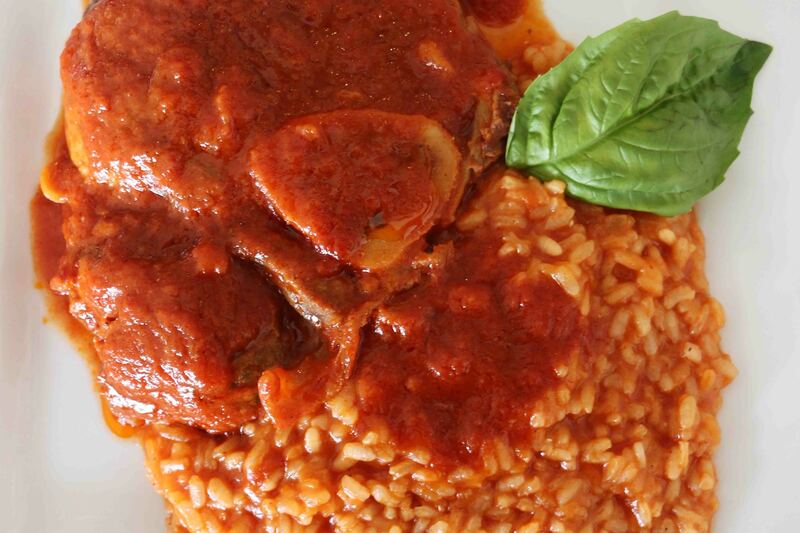 Mastro Roberto also offers catering services for any occasion. Whether it’s a private or corporate function, baptism or confirmation, even engagement parties and weddings. Our services can be tailor-made for any occasion and party-size. 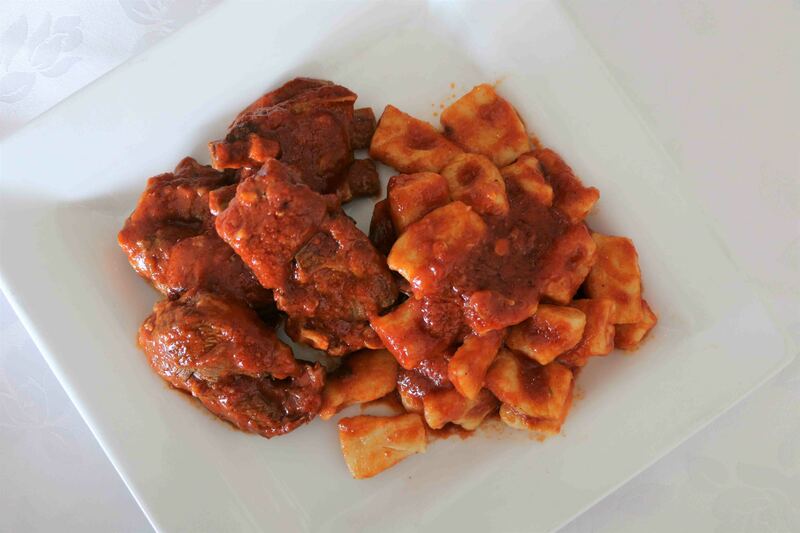 If you’re looking for an authentic Italian experience for you and your guests, let Mastro Roberto provide the Trattoria experience at our location, at your home or local banquet hall. Call us for details on our private party & catering services. We boast one of the city’s most exclusive wine lists. 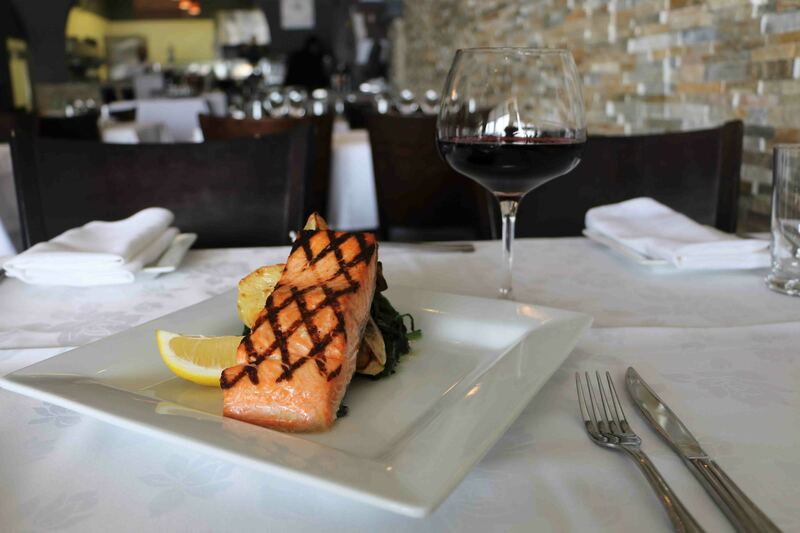 Enjoy a delicious meal with a bottle of wine you can’t find anywhere else in Vaughan. 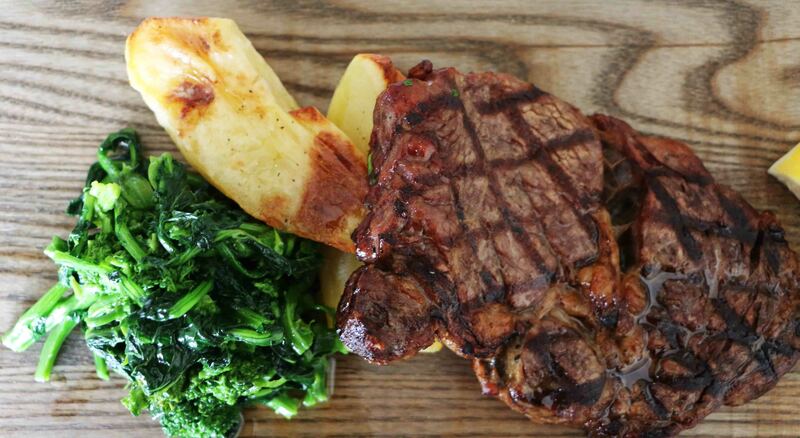 We’ve curated our wine list to pair with our pasta dishes and mains. Ask your server which glass of red or white you should enjoy after you choose your meal. © 2019 Mastro Roberto. All rights reserved.